Welcome to another blog post! 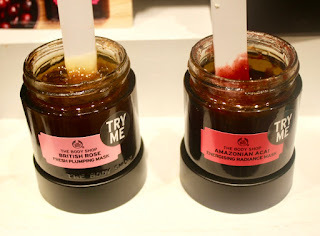 The wonderful guys over at The Body Shop invited me to their Leeds Briggate flagship store for a bloggers event and I thought that today I would tell you guys what happened at the event. 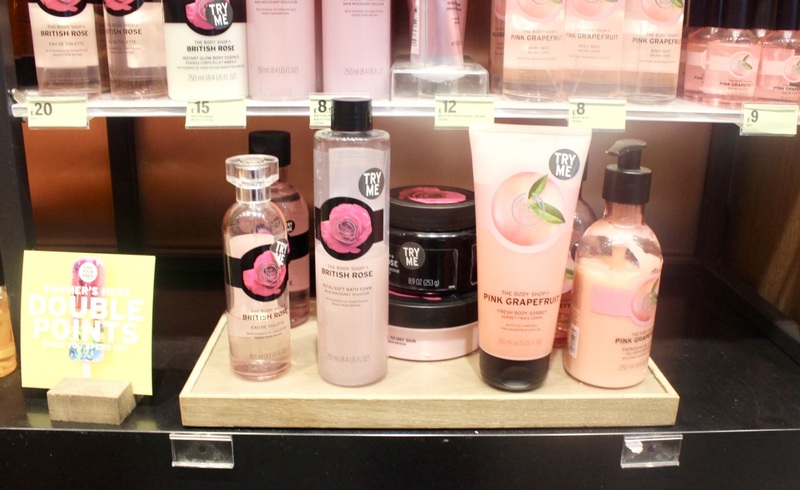 We started off by walking along towards The Body Shop and for once we arrived a few minutes late as I normally end up there a good five to ten minutes early. Myself and Luke greeted the staff member that was at the door to tick us off the guest list. We then walked into the grand store and I decided to grab my DSLR out of the bag to take a few photos whilst other bloggers were still arriving. We perused some of the sale stock whilst we made our way around the store, Myself and Luke then went over to the Whittards stand. Whittards were giving out refreshments of their amazing Tea at this event. The two Teas that they were giving out were Cucumber & Mint and Grapefruit Yerba Mate. I loved the Cucumber and Mint Tea as it reminded me of a Summery Gin Cocktail but sadly I wasn't completely sold on the Grapefruit Yerba Mate but that's probably because I'm not the biggest fan of Grapefruit but I think this Tea would be grat for those who like something that has a deep Citrusy flavour. There were also gorgeous goodies at the Whittards stand including fresh juicy Apples and ripe Raspberries. After this, Kimberley (one of the staff members at The Body Shop Briggate) introduced us to the other members of The Body Shop Briggate. 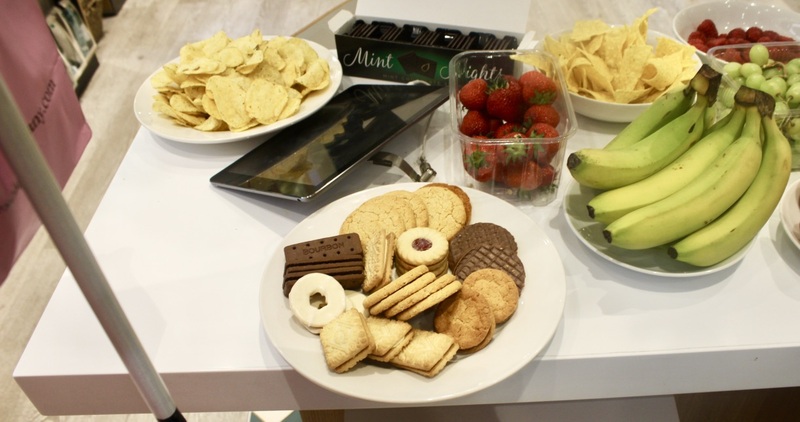 Once this had happened, Kimberley started to talk about the new products that are arriving at all stores. The first product that we were shown was the Amazonian Saviour Multi-Purpose Balm. This product helps to revitalise the appearance of tattoos, nourishes extremely dry skin and helps the appearance of skin marks. The product contains only 9 ingredients and is 100% Vegetarian. I love the fact that it sorts out extremely dry skin but sadly I wasn't that keen on the scent as it smelt of a very deep resinous scent. 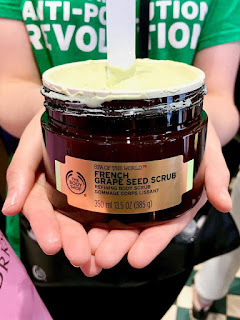 Moving along on the spiritual conquest, we then got to have a play with the Spa Of The World French Grape Seed Body Scrub. This product contains Organic Sugar from Paraguay. The scrub as a whole helps to invigorate, exfoliate and radiate skin which means that once you've used the scrub then your skin will be feeling absolutely beautiful and brand new. 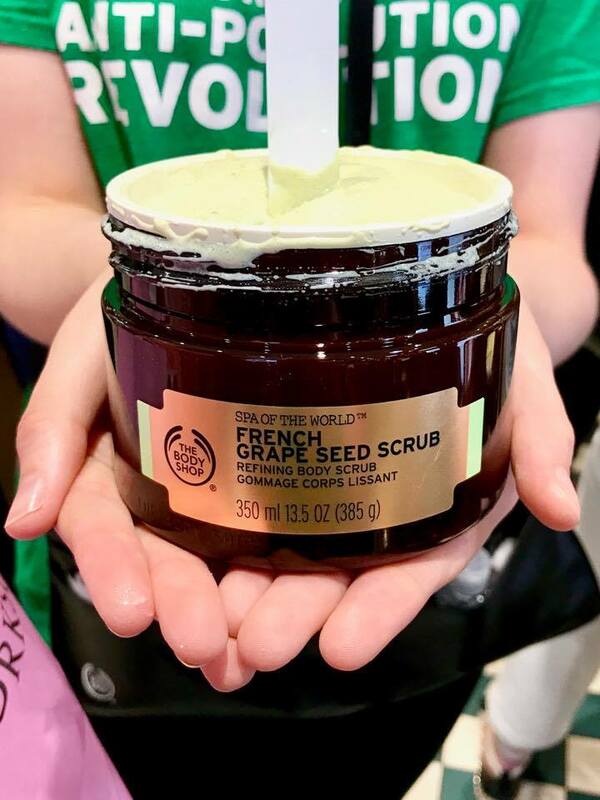 I wasn't honestly sure on what I thought of a Grape Seed infused product scent wise but I do love a good scrub! The last two Spa Of The World products include the Indian Turtle Massager which is wooden and has 4 balls to really get into the nooks and crannies of the body when massaging. This can be used on anyone including yourself or your partner. There was also the Thai Makrut Lime Toning Oil. This Oil is one that firms the body but at the same time it's absorbed by the body quickly which helps to nourish the body. Lime is an astringent which helps to cleanse and tone the skin. Everyone in the room also got told about the new Green Tea Hair Mask and Shampoo and Conditioner which are coming to The Body Shop. 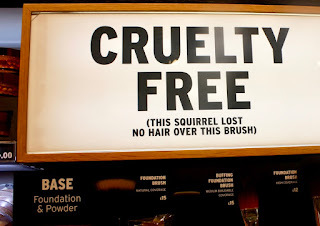 Sadly, I didn't get a chance to properly sniff them but I think that they will be an amazing addition to the hair care range at TBS. It's for Dry Hair and the mask helps with hair conditions such as Psoriasis and the Shampoo/Conditioner is suitable for people with coloured hair. We then wandered around and got to sniff and test out some great products such as the Pink Grapefruit range. and grabbed some more food from the Whittards range. Myself and Luke then got hand and arm massages of the new products at the Spa Bar. 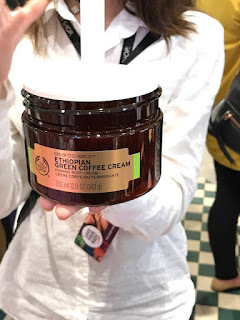 If you want to find out what product Luke was pampered with then read his post when it goes up but I loved the Ethiopian Green Coffee Cream so the staff member massaged my arm with it. We talked about the product and realised that this product texture wise is inbetween a sorbet and body butter which means that you get the quick time absorbing qualities of a sorbet and the nourishing properties of a body butter. I also think that this has a scent of a green shake which sounds weird but I think its great as Spa products normally have a fresh clean cotton scent whereas this didn't. 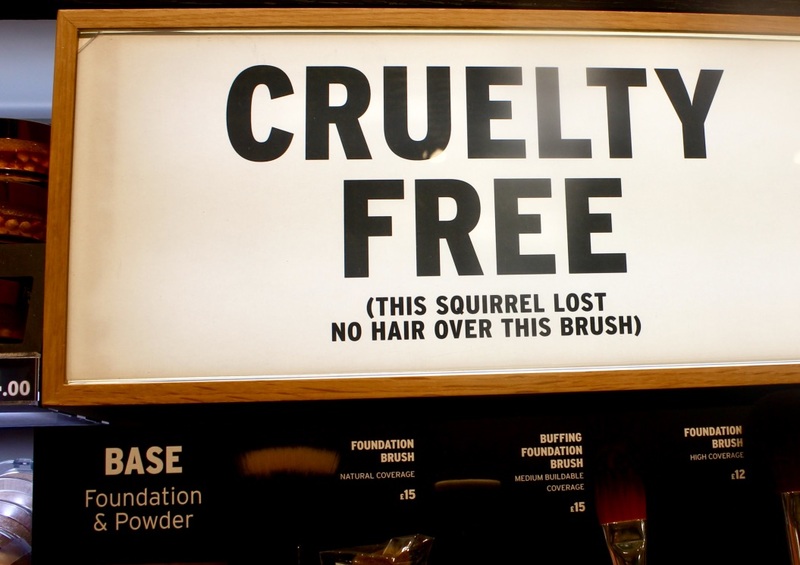 We also got the chance to see the Beauty Lounge which is only available via the Leeds Briggate flagship store where you can get a one to one consultation, a lovely drink and much more. You can even have parties within the room. 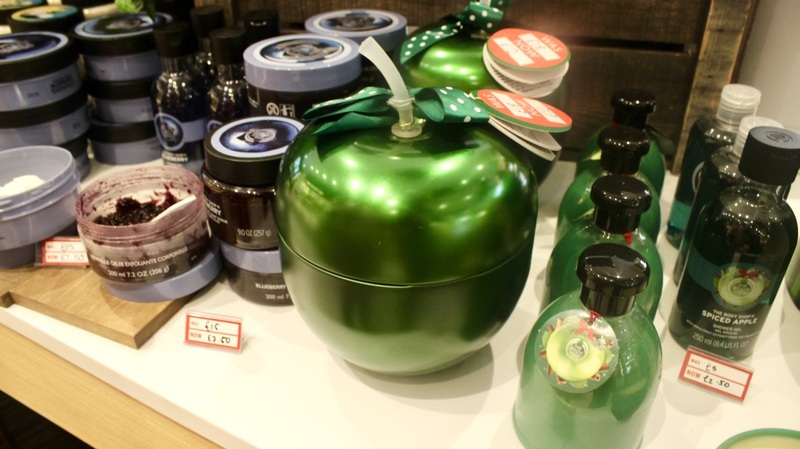 The way that you pay for the lounge is that you pay upfront but you can redeem the costs via products at The Body Shop. It was time to say goodbye so we we finished our chat with the wonderful staff who gave me a couple of samples for my face as my face decided to act differently every week. The lovely staff assistant told us about a few secret products that are coming within August so go to your local TBS to check them out then, We then got given a wonderful goodie bag with some samples from The Body Shop including their wonderful Drops Of Youth: Youth Liquid Peel which I can't wait to try. 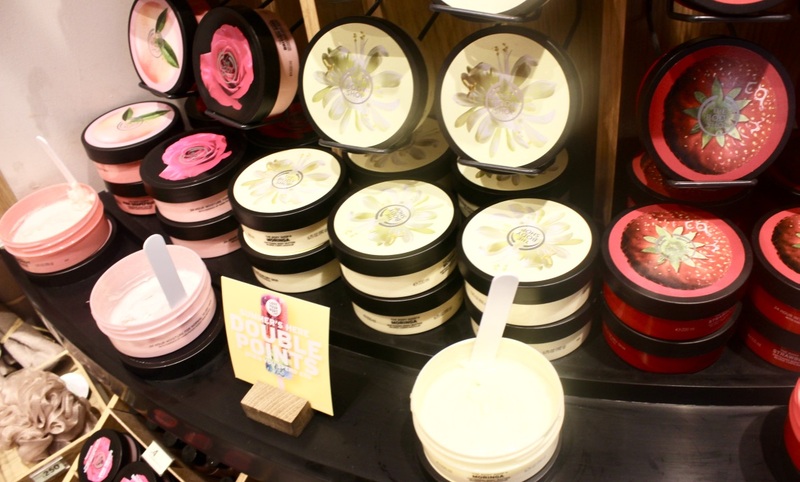 Whats your favourite The Body Shop product? Let me know down below! Thanks to the wonderful staff at The Body Shop Briggate for inviting myself to the bloggers event and thanks to them all and the Whittards staff that attended the event for putting on an amazing night!